This file photo shows the Department of Motor Vehicles office in Lawrence on Wednesday, June 27, 2012. Wichita ? 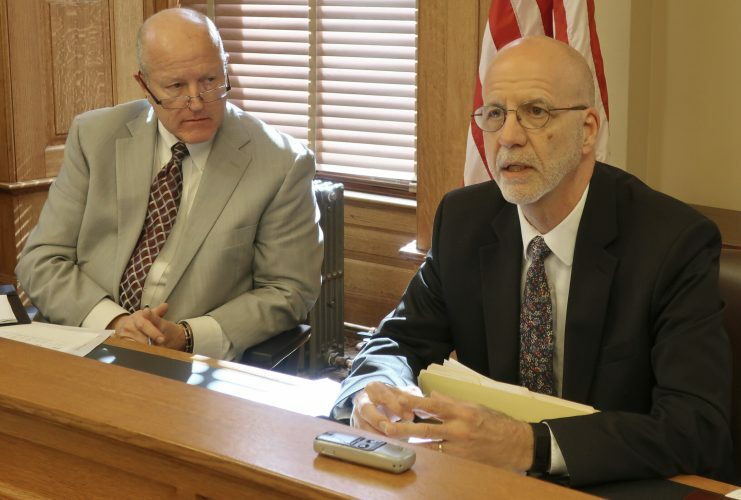 People trying to register to vote at Kansas motor vehicle offices are being forced to provide documentary proof of citizenship in violation of federal law, according to a lawsuit filed Thursday. 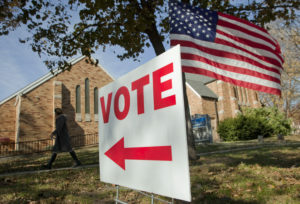 The complaint, which includes a plaintiff from Lawrence, filed by the American Civil Liberties Union in U.S. District Court in Kansas City, Kan., is mounting a new legal challenge based on a provision in the National Voter Registration Act that requires states to provide voter registration in conjunction with driver’s license applications at state division of motor vehicle offices. 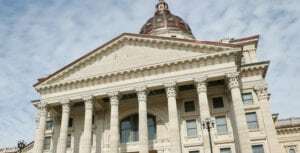 Kansas Secretary of State Kris Kobach has championed laws that require documents such as a birth certificate, passport or naturalization papers as a way to prevent noncitizens from voting, particularly those living in the U.S. illegally. Critics say incidents of noncitizens registering to vote are extremely rare and argue such Republican-backed laws hurt voter registration efforts and disenfranchise voters who tend to vote Democrat, including minorities and college students, who may not readily have the documentation. “These shameful actions have made Kansas an epicenter of voter suppression,” said Dale Ho, director of the ACLU’s Voting Rights Project. The registration act, commonly known as the “Motor-Voter Law,” is a federal law that aims to increase voter participation. 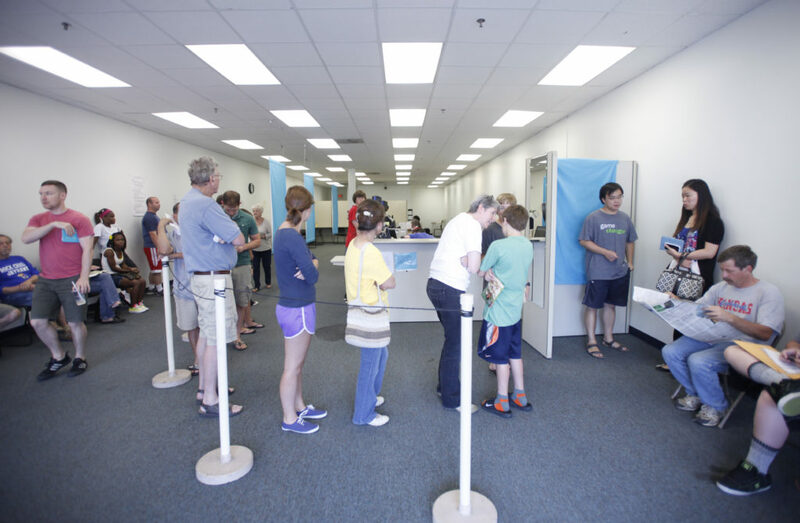 In addition to requiring that registration be offered at the Division of Motor Vehicle offices, it also provides mechanisms such as an online registration form people can print out and mail and voter registration at social service agencies, Ho said. “I joined the military to help protect American freedoms, yet now I’m being denied the most fundamental right in our democracy,” Ortiz said in a news release. Another plaintiff, Steven Wayne Fish, is from Lawrence. According to the lawsuit, Fish, 36, was born on a military base in Illinois that has since closed. His family moved to Kansas when he was a child. In 2014 he tried to register to vote and brought his driver’s license. After Fish completed the paperwork he was asked for proof of citizenship but did not have it. He has been unable to locate his birth certificate. The state placed him on the suspense list for voter registration. Ho said the case is similar to another federal lawsuit pending in Kansas. That case was filed in October by former Democratic Rep. Paul Davis of Lawrence and several other attorneys. 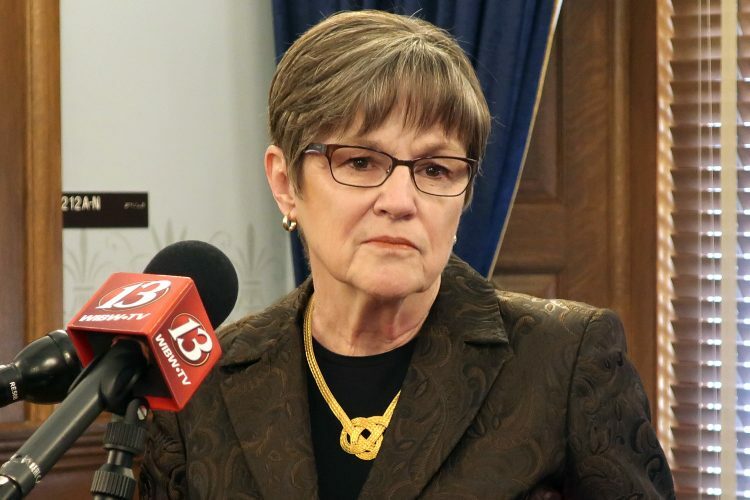 It challenges the constitutionality of the proof-of-citizenship law and seeks to block the secretary of state’s office from purging the list of tens of thousands of registrations that have been placed “in suspense” for failing to show citizenship proof. Ho said he expects the two cases to move in tandem through the federal court, even though they focus on different aspects of the same law. Still another lawsuit was filed earlier this month in U.S. District Court in Washington, D.C., by the League of Women Voters, the Brennan Center for Justice and other voting rights advocates, who are challenging a recent action by the U.S. Election Assistance Commission to issue amended federal voter registration forms that require voters in Kansas, Alabama and Georgia to show proof of citizenship. The ACLU’s lawsuit filed Thursday contends federal law prohibits states from requiring additional information when people register to vote in conjunction with getting their driver’s licenses. 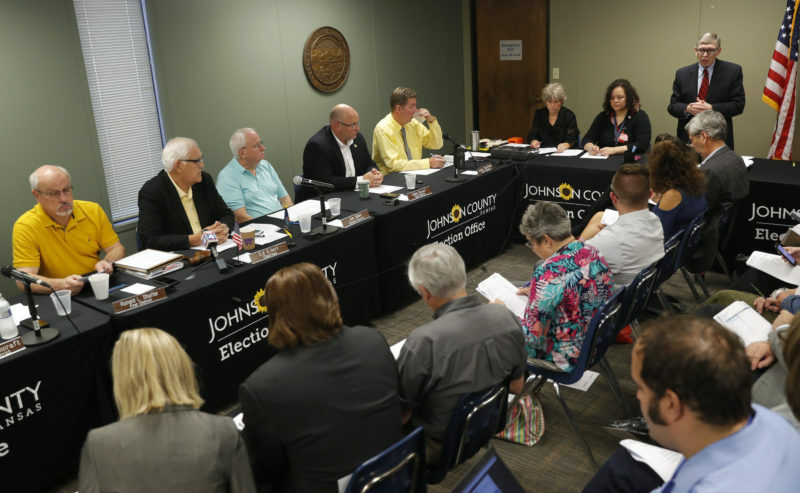 “So we think if we can address this problem, we can fix the crisis in voter registration that the state has been experiencing,” Ho said, noting that about 45 percent of Kansas voters register to vote at motor vehicle offices. Arizona, Alabama and Georgia have also adopted proof-of-citizenship voter registration laws, and several states have adopted voter ID at polling places — “so what has happened in Kansas hasn’t stayed in Kansas,” Ho said. Last month, a state judge ruled Kobach overstepped his legal authority when he created a two-tiered system banning federal form registrants from voting in state and local races. — Journal-World reporters Karen Dillon and Peter Hancock contributed to this report.